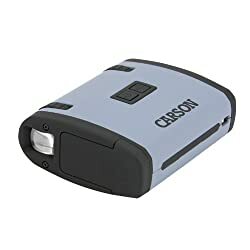 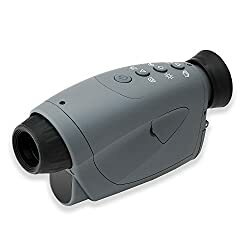 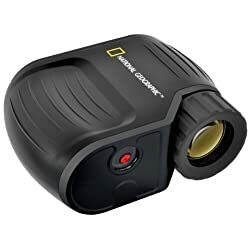 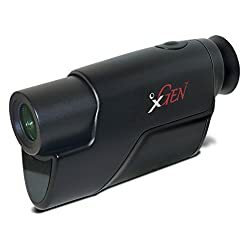 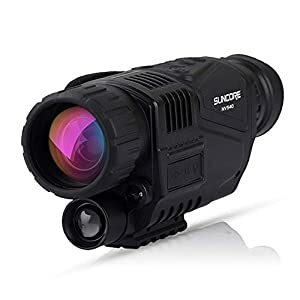 With 1.5 inch TFT LCD and Camera & Camcorder Function Takes Photo and Video up to 350m/1150ft Detection Distance,Digital monocular achieves 5x optical zoom and 8x digital zoom with 40mm objective lens. 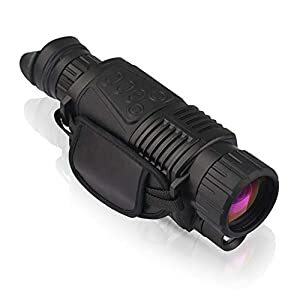 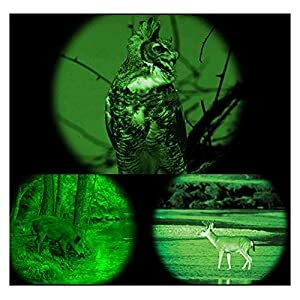 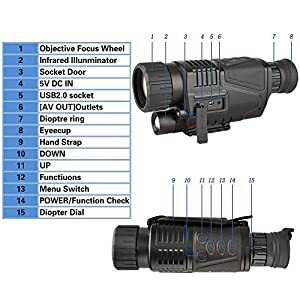 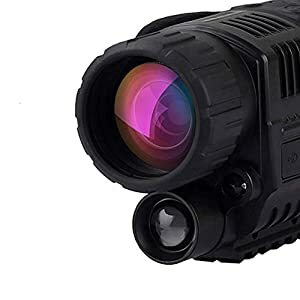 5×40 Digital Night Vision Monocular-Infrared IR Camera with Recording Image and Video Playback Function in Complete Darkness-for Hunting and Observing Flora and fauna Security Surveillance. 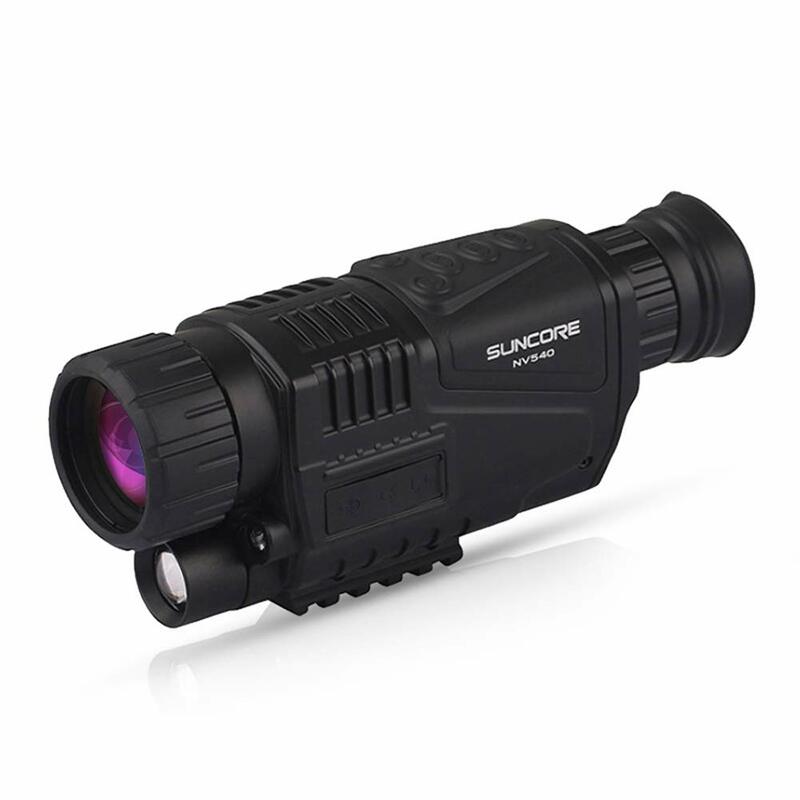 Full dark viewing distance of night vision monocular scope is 5 to 200 meters;good optical device to toughen human’s visual senses.